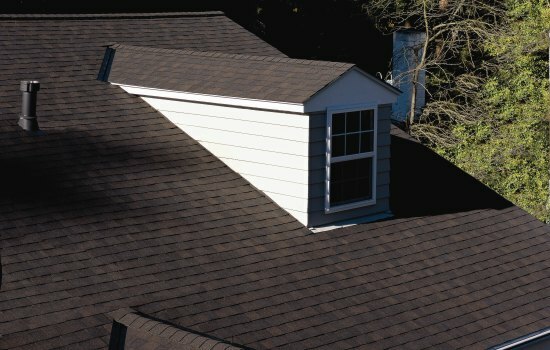 As your roofing Fairport NY ages and sustains long term exposure to weather damage, certain areas can become susceptible to roof leaks and other problems commonly associate with an old roof. Our Rochester NY roofing company suggests to keep an eye out for problems and perform a roof tear off in Fairport NY immediately to avoid further damage to the roofing deck and rafters or worse yet interior water damage and mold. Whether obvious or hard to detect, roof problems are always a pain and something you want fixed right the first time! For over thirty five years we have examined the failure curve for residential roofing. We have identified which roofing failures are most common and what conditions can cause these problems. This is not a self diagnostic guide to evaluate whether or not you need a new roof in Fairport NY but rather an informative list of roofing failures most commonly battled by home and business owners. Over the years, if left unattended to, these problems can become weak spots where rain will eventually cause damage to your homes structure and interior. Even a small leak that doesn’t reach a ceiling can cause wood rot and mold. When inspecting roof problems and leaks make sure to look inside your attic for dark spots and water damage on the underside of the roof decking and rafters.